"May the blassings of Allah . . ."
"You ought to be here . . ."
"The Isle of Pirates’ Doom"
"If you don't publish this . 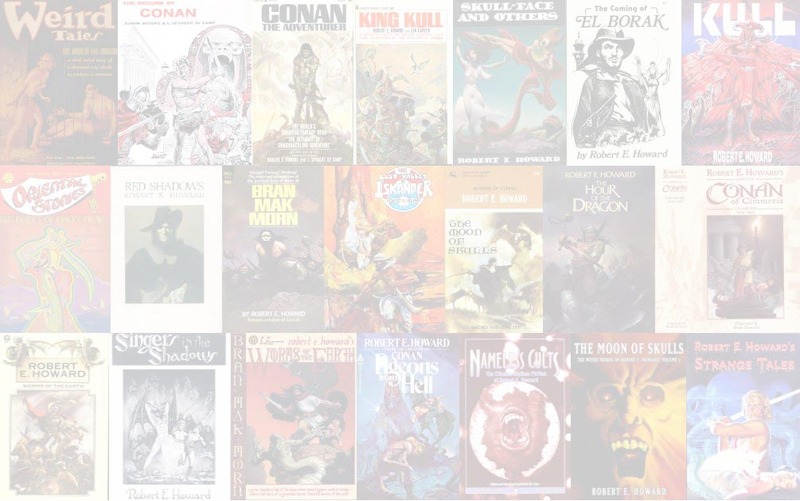 . ."
Four REH stories rewritten to feature Conan. Conan pastiches based on REH stories. "The Gods That Men Forget"